Fall break is coming, and many students have already packed their bags. For those who have not planned anything or have decided to stay in Dallas, there are great places to go right here in DFW. The annual State Fair of Texas has opened at Fair Park with exciting new attractions. The new Briscoe Carpenter Livestock Center expands livestock and agriculture activities during the fair. It hosts the “I Spy Texas” exhibit, an interactive tour of the different Texas regions. World of Magic is a new attraction this year that features performances by award-winning illusionists and a floating robot at the the Oak Farms Showplace Theater. 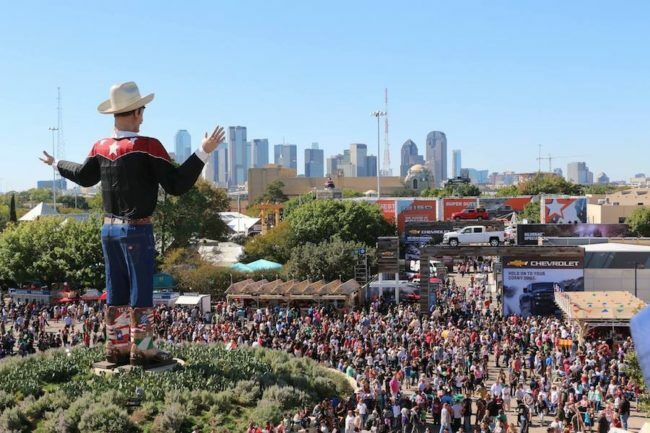 The State Fair opens daily at 10 a.m. and closes at 9 p.m. from Sunday through Thursday and 10 p.m. on Friday and Saturday. 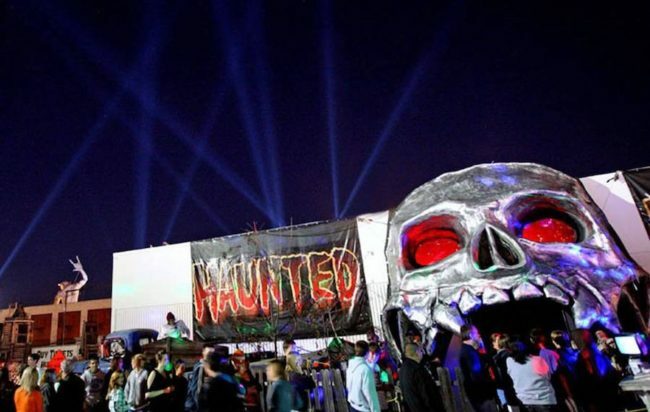 With Halloween creeping up, Dallas thrill-seekers can rejoice. Cutting Edge is located in a 100-year old abandoned meat packing plant with multiple floors and numerous themes. The realistic setup and live actors give you a big thrill during the hour-long trip. It opens from 7 p.m. to 12 a.m. on Friday and Saturday and 7 p.m. to 11 p.m. on Sunday this week. This Saturday is a big day for doggy lovers. The 24th annual Dog Days of Denton festival provides a couture fashion show, live entertainment, canine performances and a competition all for free. It welcomes attendees to bring their dogs. The canine festival is hosted at North Texas Fairgrounds from 9 a.m. to 3 p.m on Saturday. 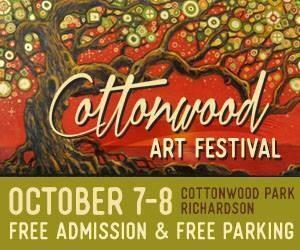 The 48th semi-annual Cottonwood Art Festival displays fine arts and crafts from over 200 artists around the world. Visitors can enjoy live music performances and get a taste of local eats while walking around the area. 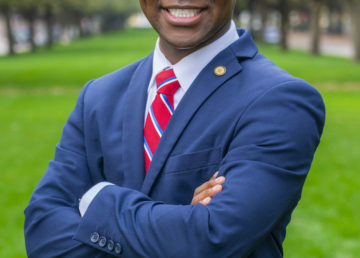 The festival will take place at Cottonwood Park in Richardson at 10 a.m. to 7 p.m. this Saturday and from 10 a.m. to 5 p.m. on Sunday. Admission and parking are free. The NBA Basketball preseason has just started, and with it comes a multitude of Mavs games. The Dallas Mavericks will host its fourth preseason game against Orlando Magic at 7:30 p.m. on October 9. The Mavericks have won two games and lost one to the Orlando Magic. Let’s see if the Mavericks can win the next one.